2,5" field flattener for TS-Optics apo refractors offers optimal field correction and illumination for sensors up to 55mm diagonal, so it's perfect also for Full Frame sensors. 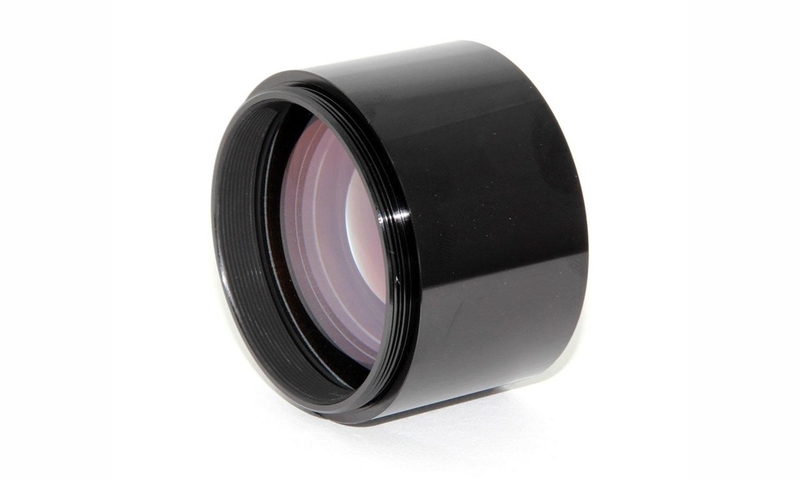 Suitable for all refractors, it requires at least a 2.5" focuser. Telescope side connection is performed via M68x1 thread. On camera side this corrector has M68x1 thread with an optimized working distance between 87 and 106 millimiters (based on telescope focal lenght) so there's a lot of space to install many astrophotography accessories.